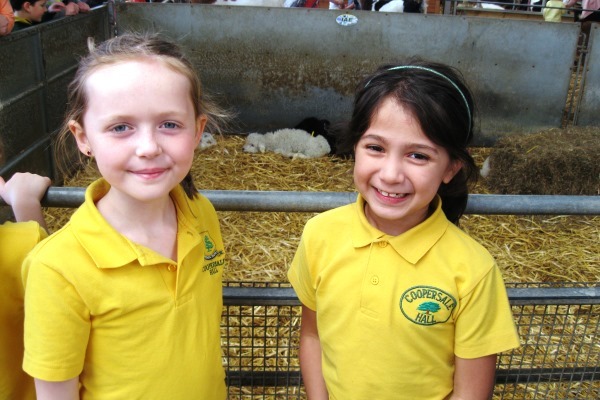 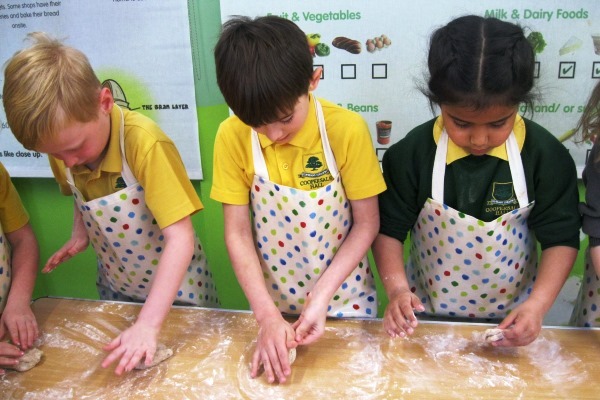 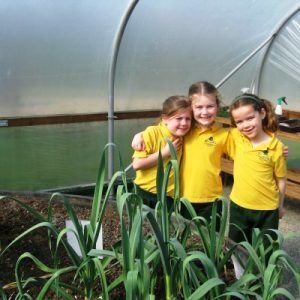 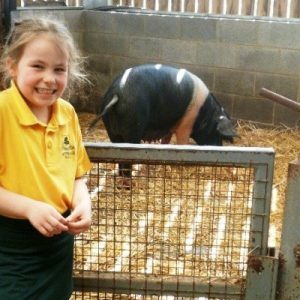 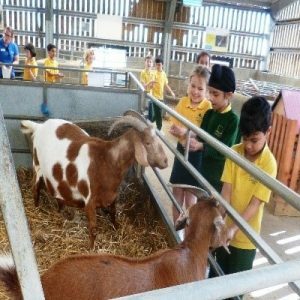 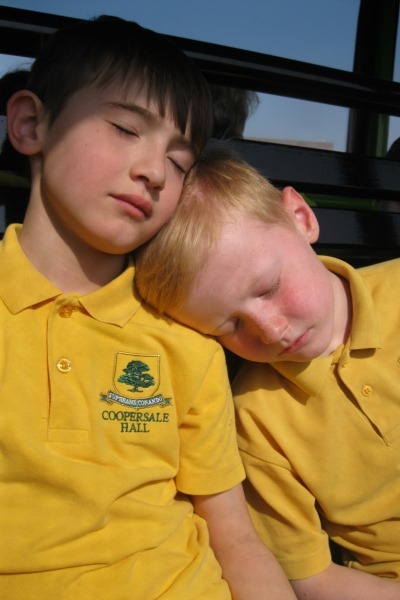 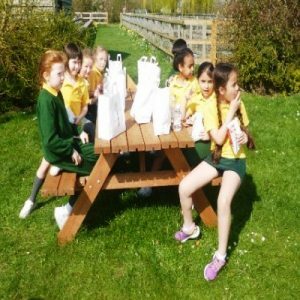 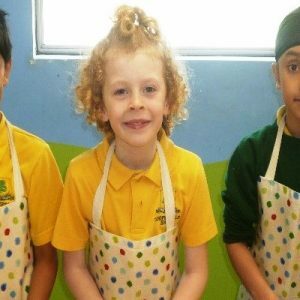 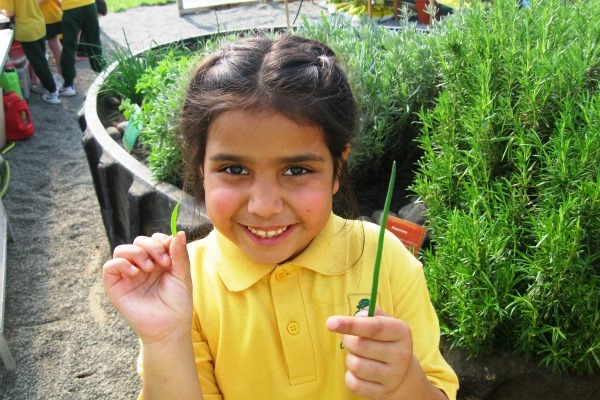 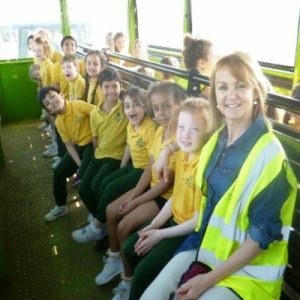 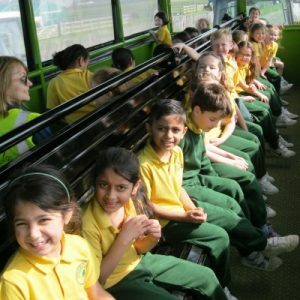 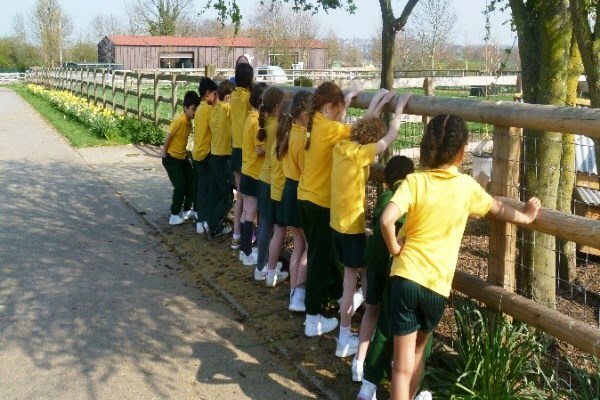 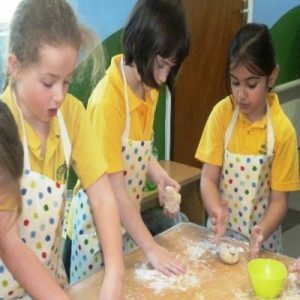 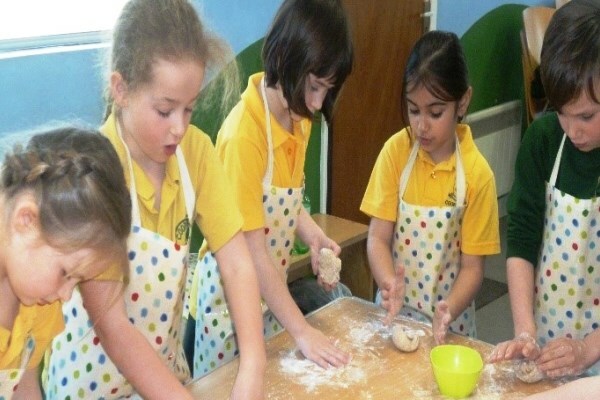 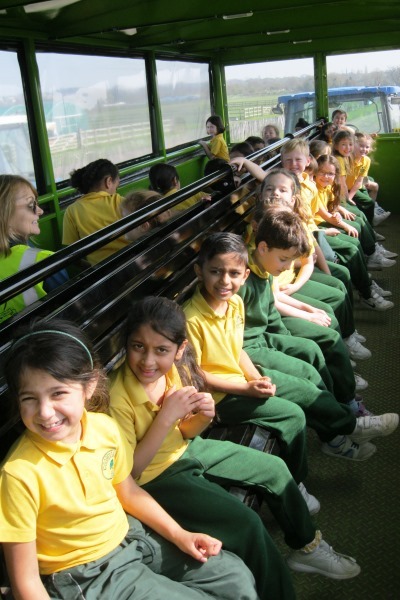 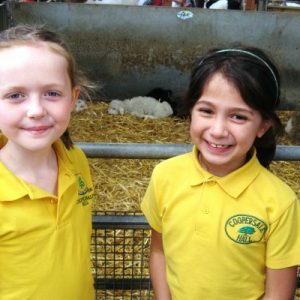 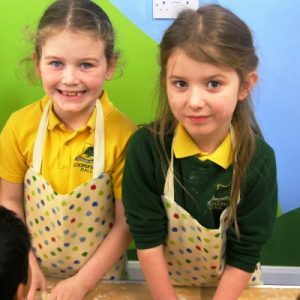 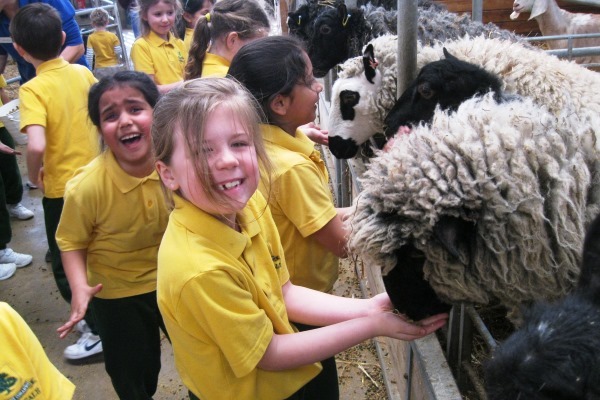 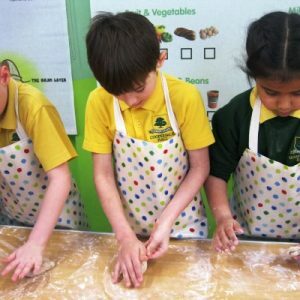 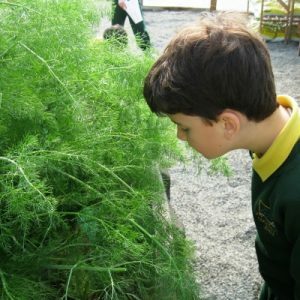 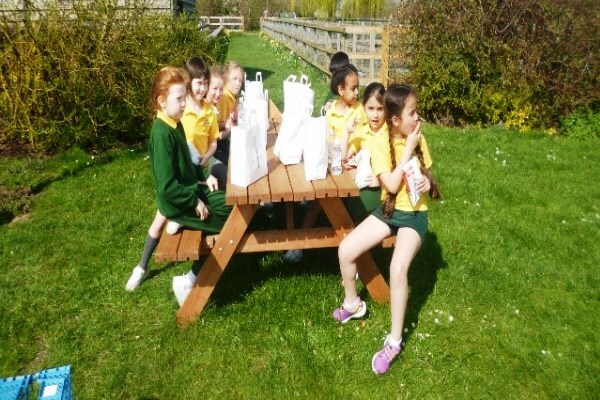 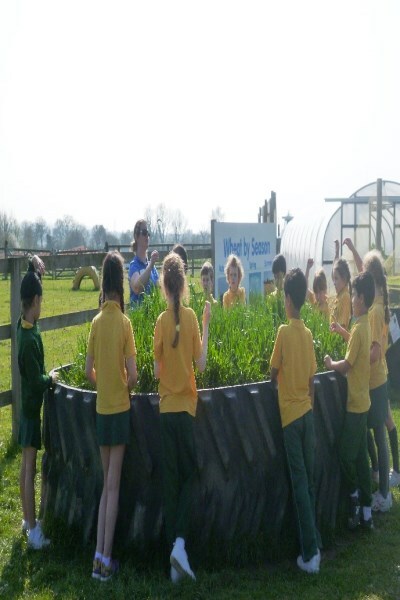 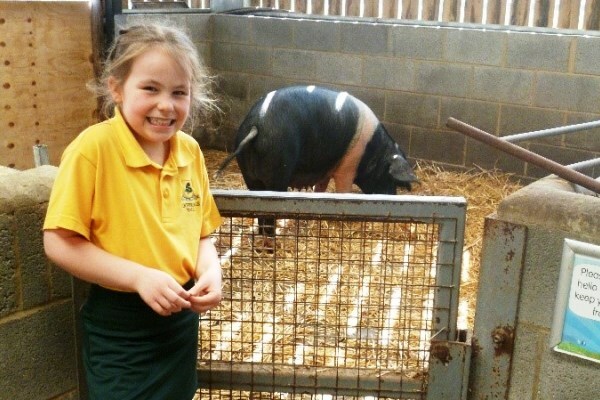 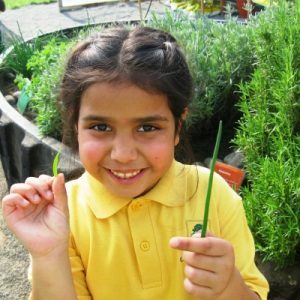 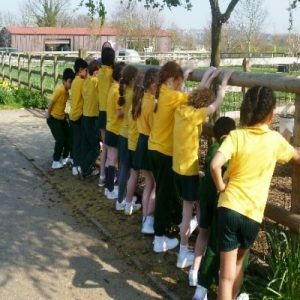 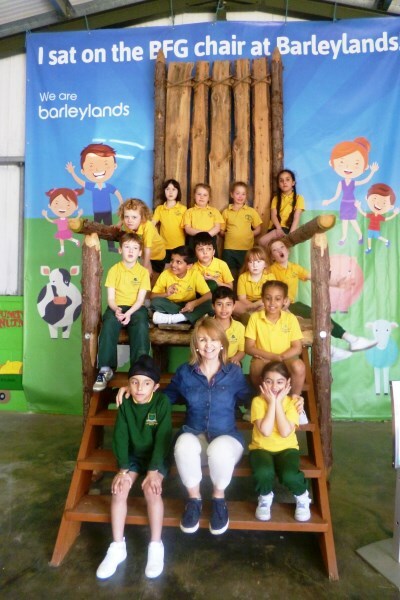 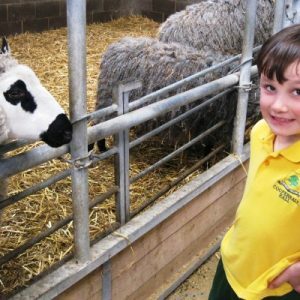 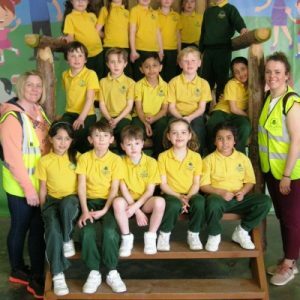 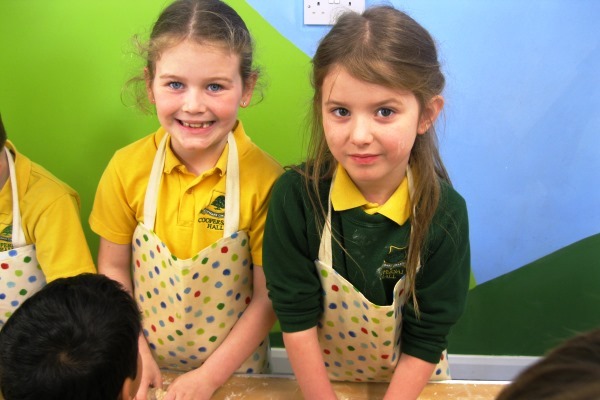 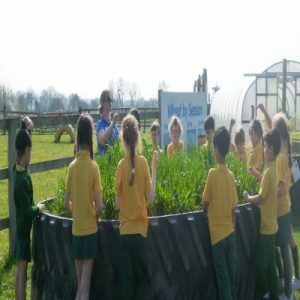 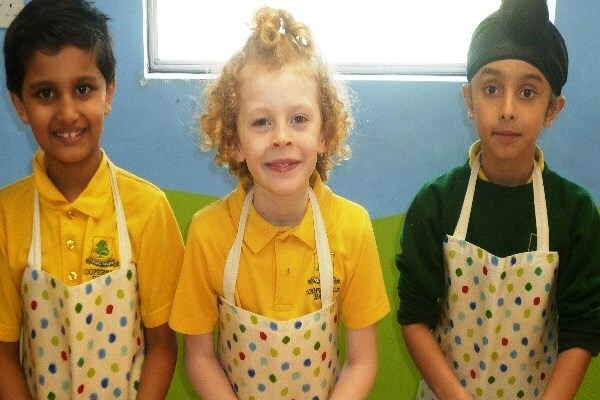 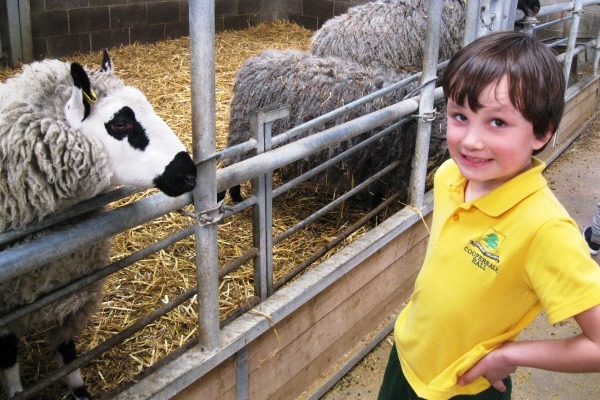 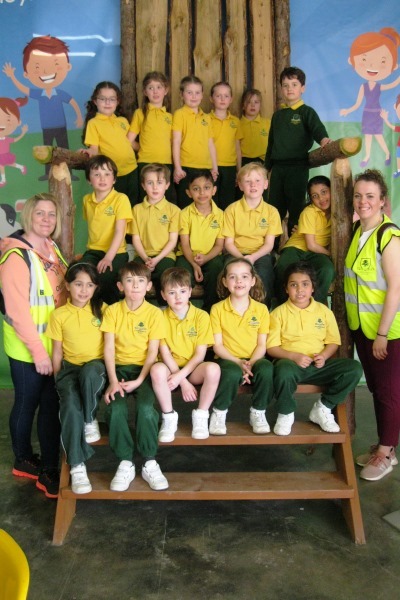 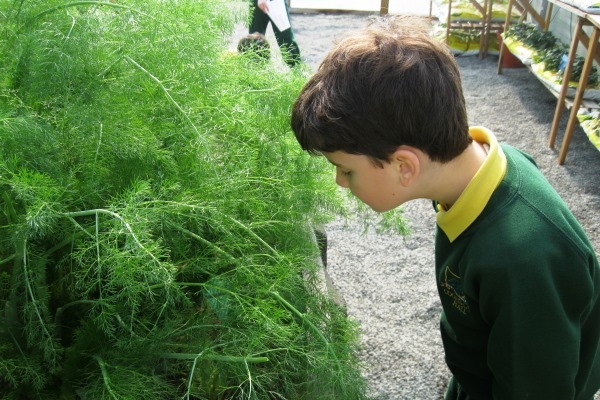 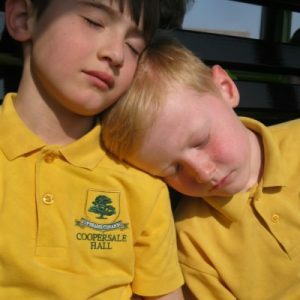 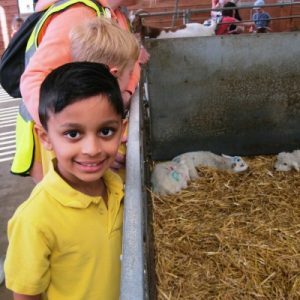 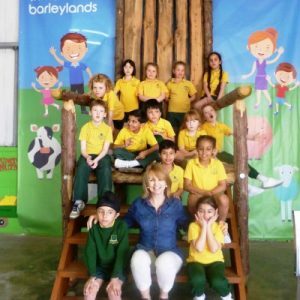 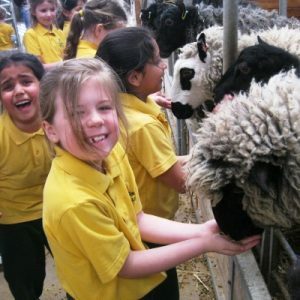 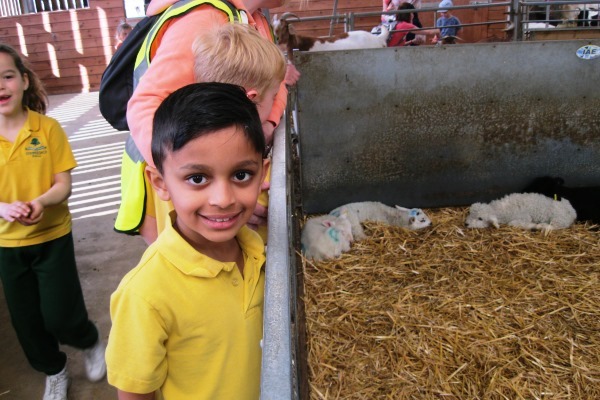 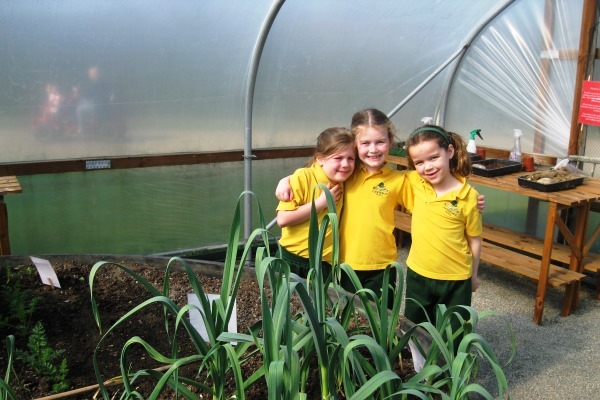 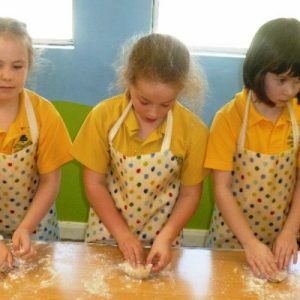 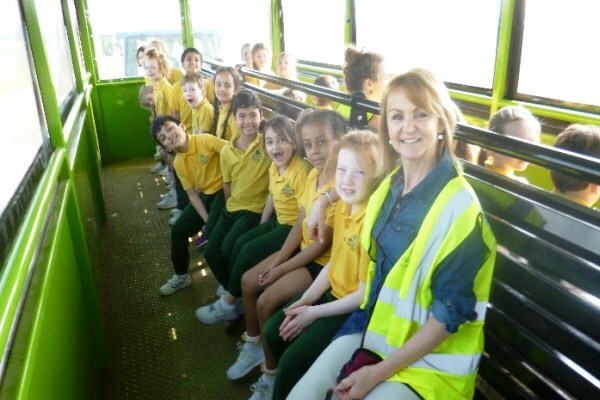 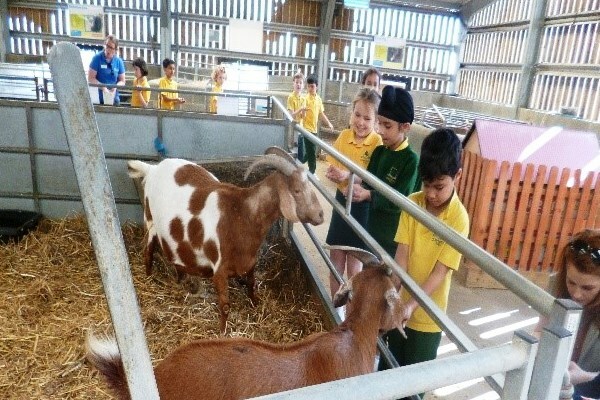 Year 2 went to Barleylands Farm to learn how plants are grown and then turned into food. 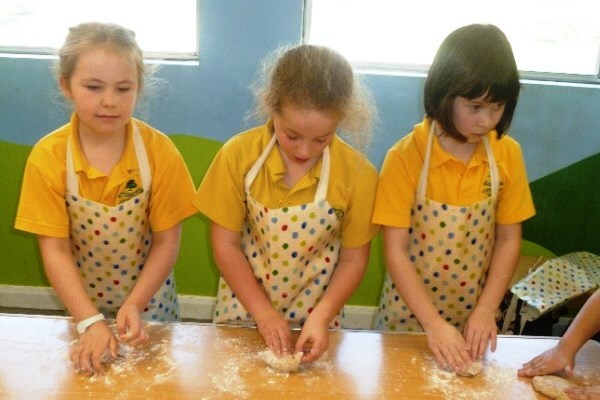 They ground their own wheat and made a mini pizza. 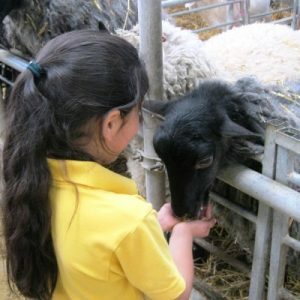 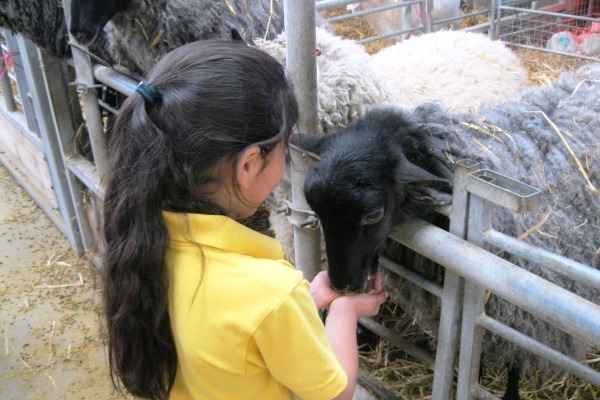 After lunch the children enjoyed feeding lots of animals.